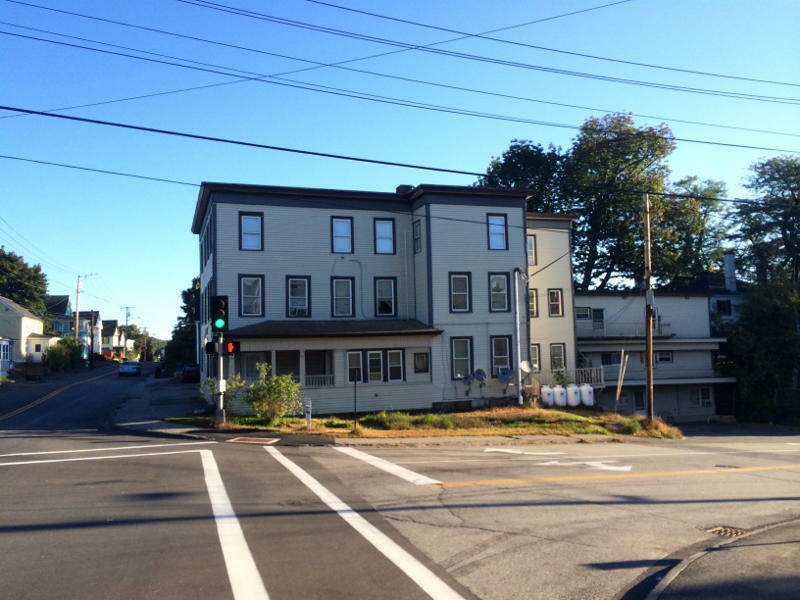 Real Estate: .30+/- acre corner parcel with 118+/- feet of frontage on both State St. and Bridge St. Improving the site is a 15-unit apartment building containing 10,836+/-SF that has had major renovations and updates in 2010-2012. The building is designed with (7)1-BR, (6) 2-BR and (2) 3-BR units. 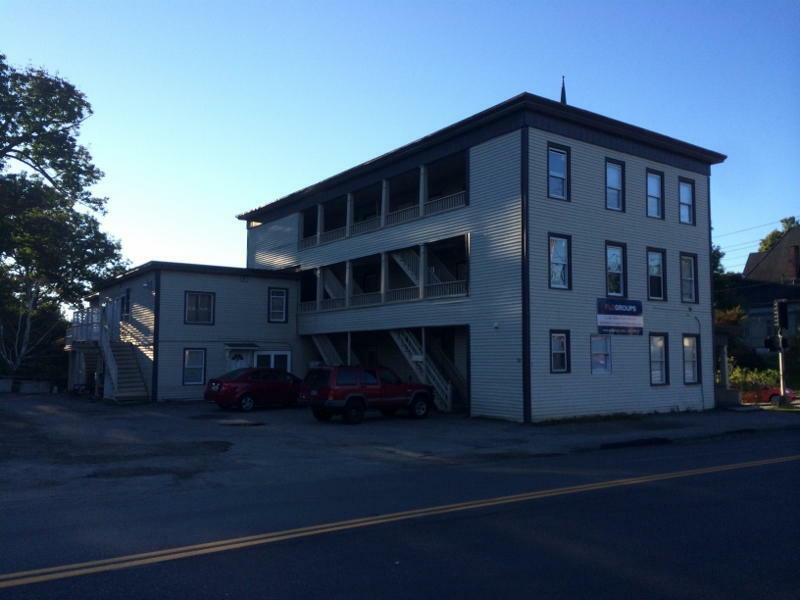 Features include direct vent propane heaters (natural gas at street), individual electric meters, coin-op laundry, hardwood floors, large porches, and paved parking. Reference Augusta Tax Map 34, Lot 232. Directions: From I95 N, take exit 112A and merge right onto Rt. 27/Rt. 11. Continue 2.6 miles to property on left at the corner of State St. and Bridge St. Terms: A $10,000 deposit to bid in CASH or CERTIFIED U.S. FUNDS, made payable to the Keenan Auction Co. 30 day closing. All other terms will be announced at the public sale. A 10% Buyer’s Premium. For a Property Information Package visit KeenanAuction.com or call (207) 885-5100 and request by auction number 14-294. Richard J. Keenan #236. Our 42nd Year 6,826th Auction.